We are situated on a lovely beach which all guests are encouraged to explore! We have a large swimming pool with a 3ft shallow end and a 6th foot deep end. A pool supervisor is on duty. 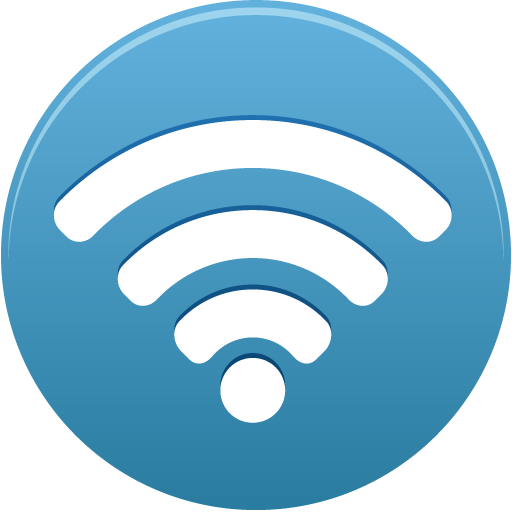 We have free wifi throughout the park, with 7 points of access to help ease the user load. 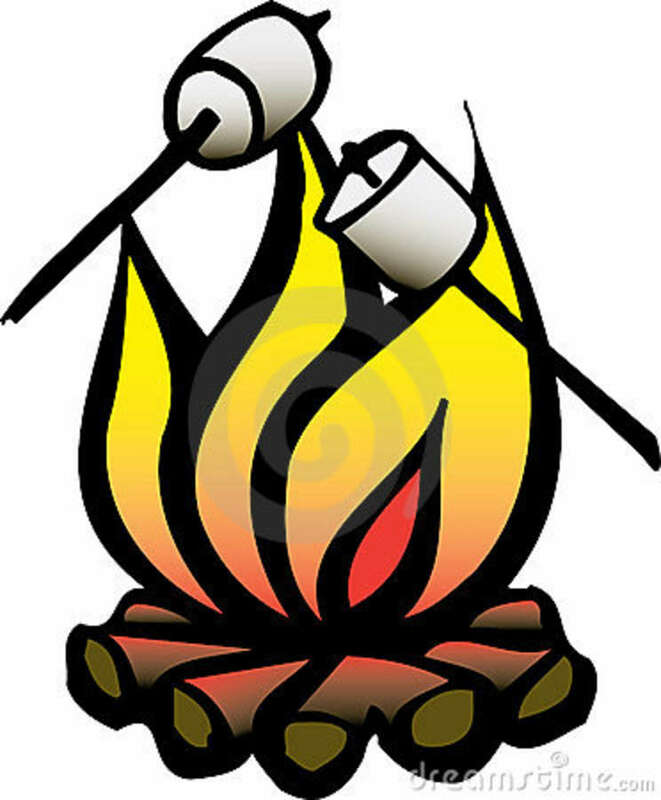 Picnic tables and fire pits are available at every site and yes, there are marshmallows and firewood available at the office canteen! We offer a canteen located in the office building that will cheer up your young ones, or perhaps yourself! 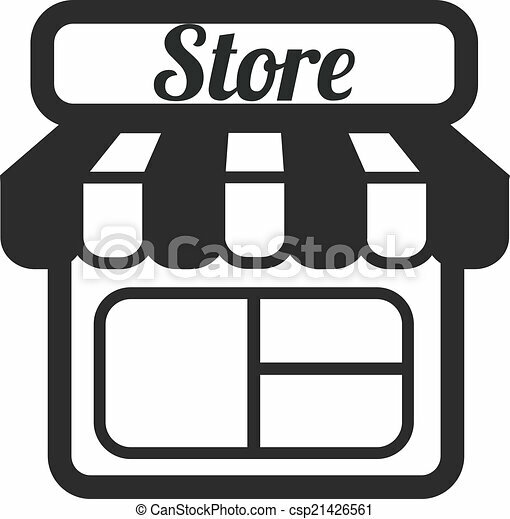 We carry various candies, chips, frozen items, pop and campground items like marshmellows, laundry soap etc. We have the capabilities to fill propane on site, ranging from BBQ tanks to large-size motorhomes. We also sell pre-cut firewood at the office. Free hot showers and two clean bathroom facilities. We have a number of sites that offer you a beautiful view of the ocean! We have a coin-operated laundry room equipped with washers and dryers. There is a free dump station and washing area, available to any of our clients. We have some sites available that offer a nice shaded area. We offer a number of 50 amp sites for those big rigs out there! We are a pet-friendly campground. We do ask that you keep your pet leashed within the park and at the beach. We are equipped with a full children's playground which includes a basketball area, swing sets, monkey bars and more.